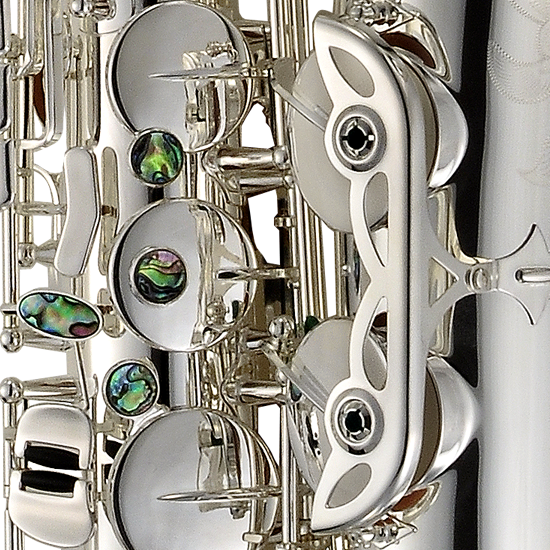 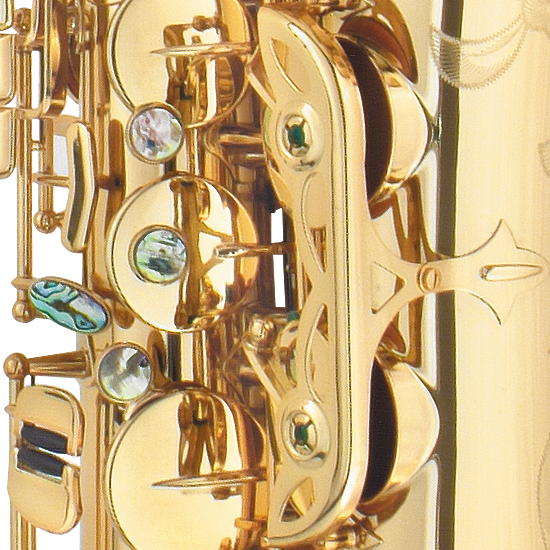 As with all of our Rolled Tone Hole models, our truly unique rolling process uses the saxophone's existing material; unlike rolled tone holes of the past, there is no soldering here, the tone holes are drawn from the body and then rolled over allowing superior resonance throughout the entire saxophone and increased response in all ranges. 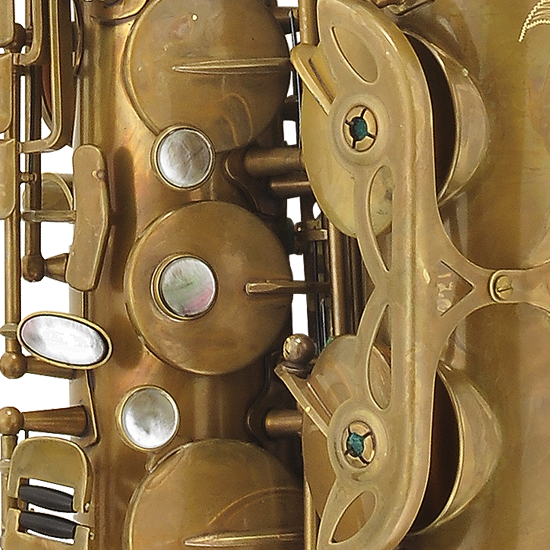 We've also enlarged the bell to compliment an already warm, fat sound. 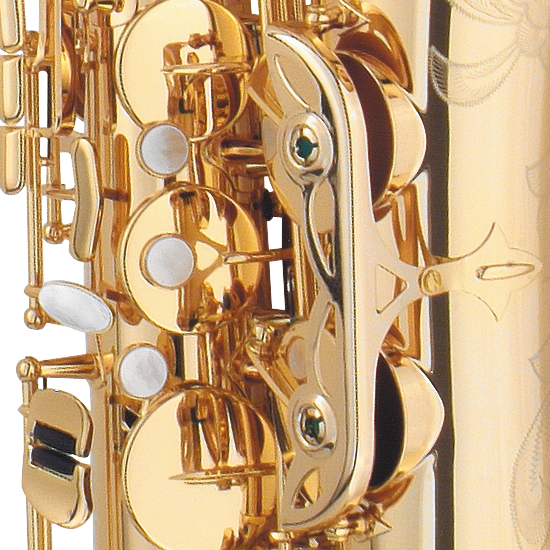 The PMXT-66 RUL's raw brass finish allows the saxophone, uninhibited by layers of lacquer, to resonate freely. 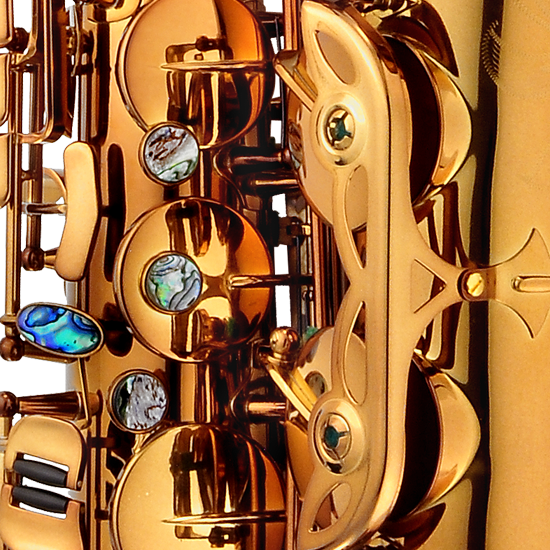 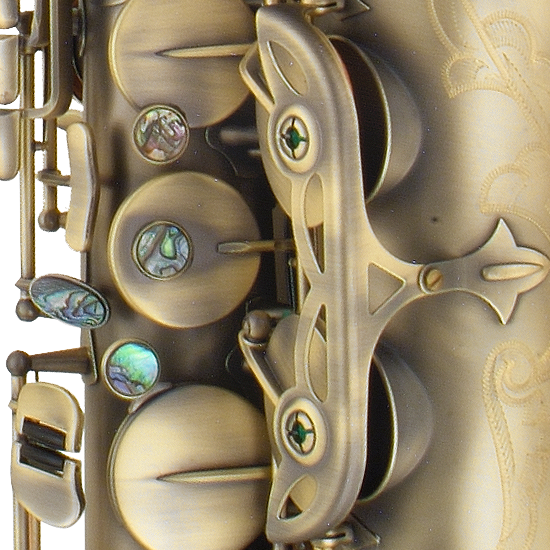 In addition, the absence of lacquer allows the brass to age over time, creating a unique vintage look and feel, while allowing players to forge a mature sound that is uniquely their own.